Servet presents this innovative work written by two specialists in the field. 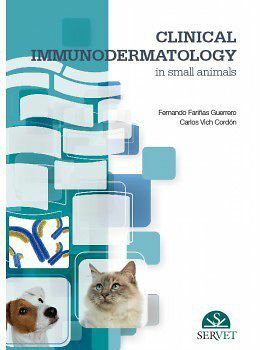 A unique feature of this book is that it takes a holistic approach to the fields of dermatology and immunology, rather than approaching them as distinct subjects. In this way, different dermatoses are presented considering the corresponding immunological, immunopathological, and immunophysiological features. The combination of the two subjects makes this work an indispensable tool for readers, providing them with guidelines to tackle each pathology that are unique within the current literature.